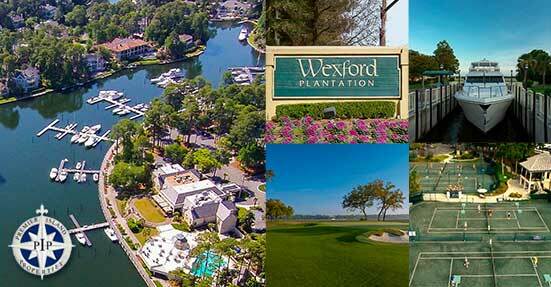 Wexford Plantation is a highly acclaimed residential gated community located in the heart of South Carolina Lowcountry on beautiful Hilton Head Island. 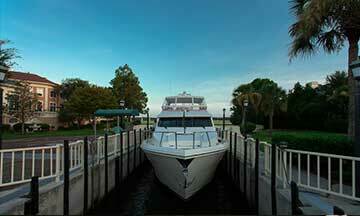 Wexford is one of the premier residential neighborhoods on the East Coast. What separates Wexford from other communities is not only its serene natural backdrop, remarkable inland harbour and luxurious amenities, but its inviting atmosphere and friendly residents and staff. 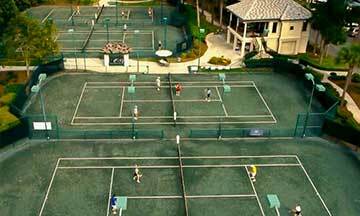 With it's prime location, spectacular views, many amenities, and a great selection of schools nearby, Wexford Plantation offers its residents the best of Hilton Head Island living. Homeowners can find a mix of Wexford homes for sale including single family, some townhomes, and patio homes. 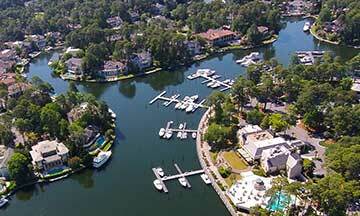 Several home sites are also available for sale offering creek or golf course views. 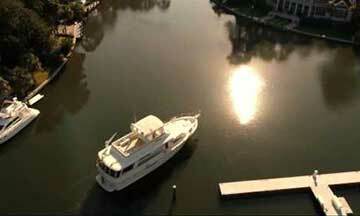 Many homes also come with private boat dockage and direct access to Broad Creek, making Wexford homes ideal for yacht enthusiasts. Some of the wonderful creature comforts available to Wexford Plantation homes include an inland harbour with 280 boat slips, and direct access to the Intracoastal Waterway. 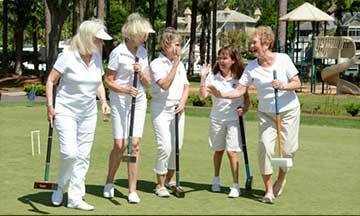 Whether you're looking to play golf, croquet, tennis, leisure clubs or special events, there's always something to do at Wexford Plantation year-round. 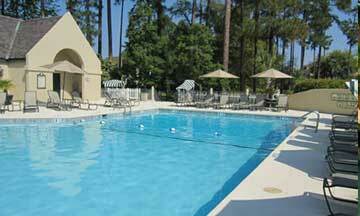 Wexford Plantation has several outstanding recreational facilities for its residents. 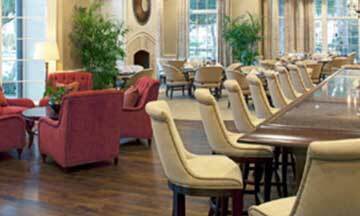 A multi-million dollar clubhouse provides homeowners with superb fine-dining, social events, and a private lounge for personal events. 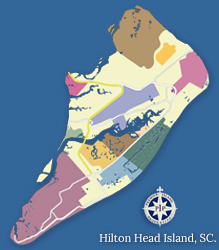 If you are looking for homes for sale in Hilton Head, SC, Wexford Plantation is one of the premier communities on the island. 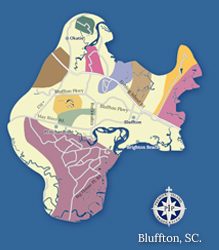 Contact us for more information on Wexford Plantation and come experience the fabulous Hilton Head lifestyle for yourself. 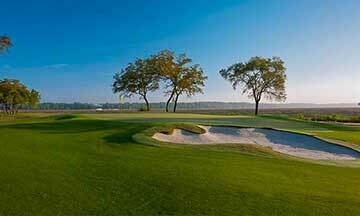 Wexford Plantation is home to the Arnold Palmer signature Wexford Golf Club. 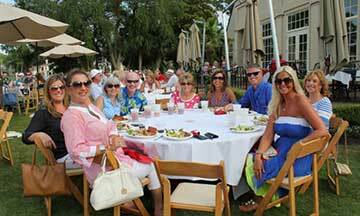 Enjoy some of the finest golf that Hilton Head Island has to offer! 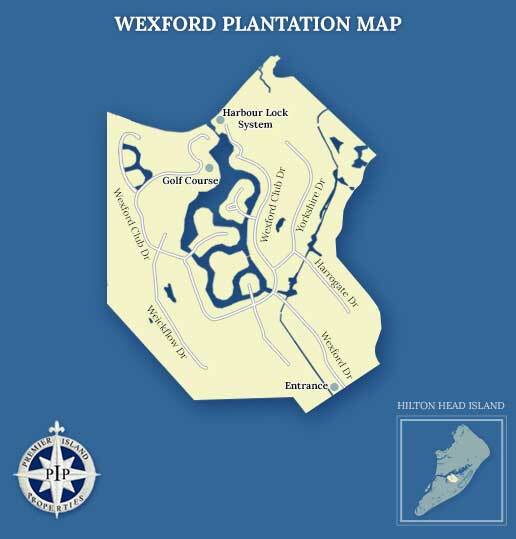 Below you will find some useful links and phone numbers for more information on Wexford Plantation.